This summer has been the summer of Stranger Things. The hit Netflix series took all of the best things about classic Stephen King novels and campy 80s horror movies and meshed them into a completely entertaining series. One of the best parts of the series though was the music. While the soundtrack’s worth of rehashed 80s classics was solid it was the synth-heavy score that took the whole thing to the next level. 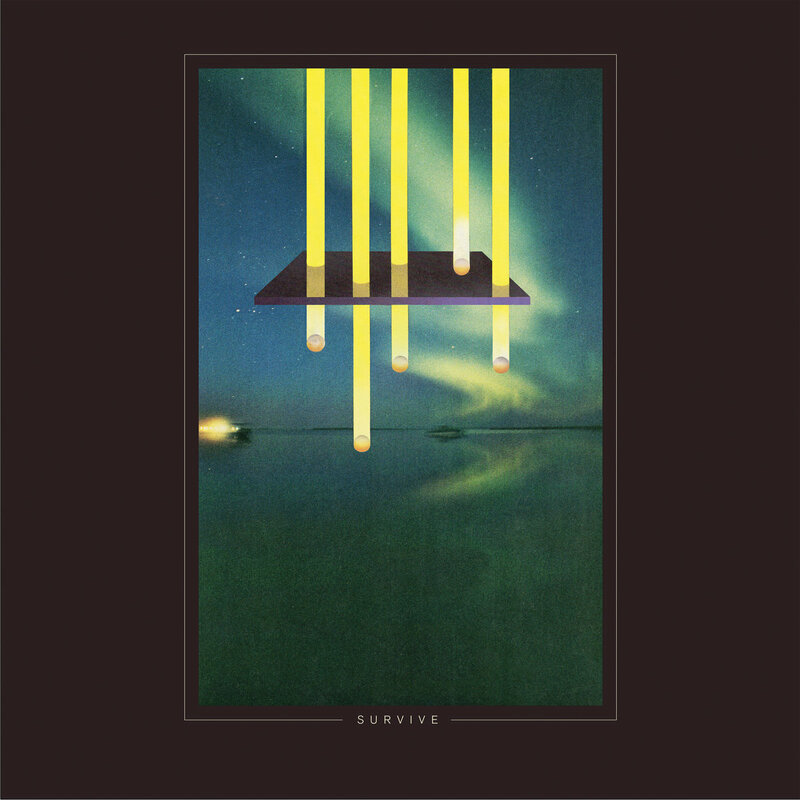 Thankfully the two masterminds behind the Stranger Things score are also half of the outstanding Texas-based, experimental synth masters, S U R V I V E. The whole synth revival currently running in dark waves across the globe is already starting to show a little mold around the edges, but with their sophomore full-length, S U R V I V E have flipped the whole thing on its head and hit the reset button. This album is as catchy as it is exotic with songs that tap-dance along virtually the entire range of human emotions. From grim soundscapes that sound like they would be at home in a Dario Argento film to more upbeat frolicking through the synth stratosphere, this album is a captivating exploration into sonic ambience. 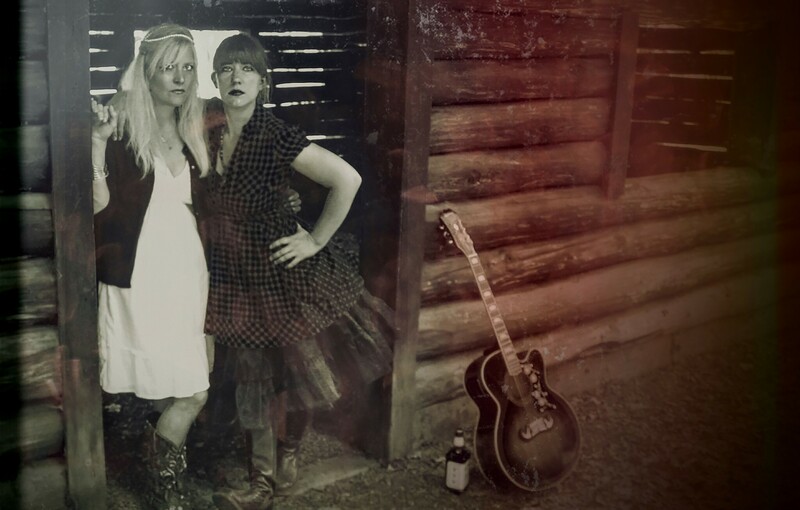 What do you get when you take two of the best singer/songwriters in Connecticut and pair them up with their barefoot, down-home alter egos from Tennessee? You get The Girls From Ruby Falls. Sisters Iris and Laurel Caulthorn originate in real life from different parts of the Americana pantheon but they come together on this album to immediately form one of the better folk/country/Americana acts around. With a stellar backing band and harmonies for days these silver-tongued songstresses can absolutely mesmerize when given the chance. The title track alone is worth the price of admission. Try to listen and not be humming these songs for days later. Fair warning: it’s nearly impossible. I’ll be the first to freely admit that there are certain genres of music that I’m not nearly as versed in as others. One of those would be hip-hop, where my collection is very much lacking. 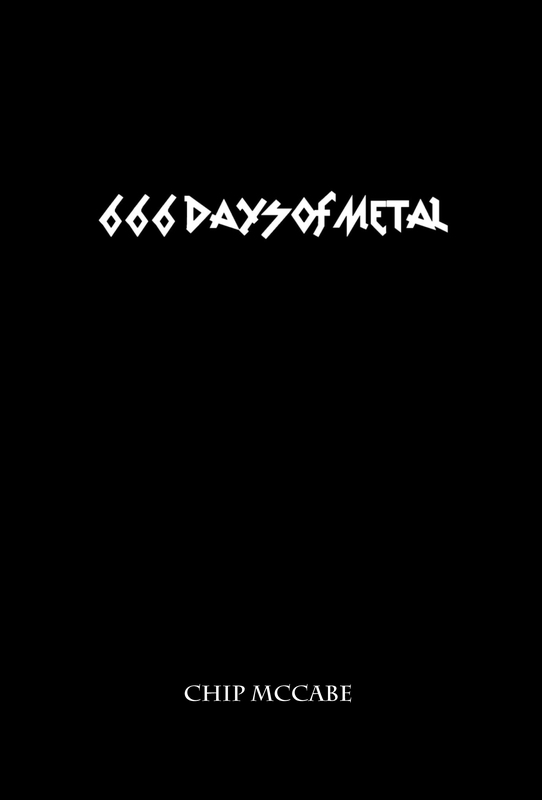 (What do you expect from a guy who pens a site with “metal” right in the title.) But I know what I like and I like the new full-length from CT’s Political Animals…a lot. Political Animals have always been a wholly engaging and captivating live act, featuring a full rhythm section, a fantastic MC, and arguably the best DJ around these parts. After spending roughly three years teasing us with a handful of singles, Political Animals have finally exploded out of the gate with an album that just simply lays waste to everything in earshot. 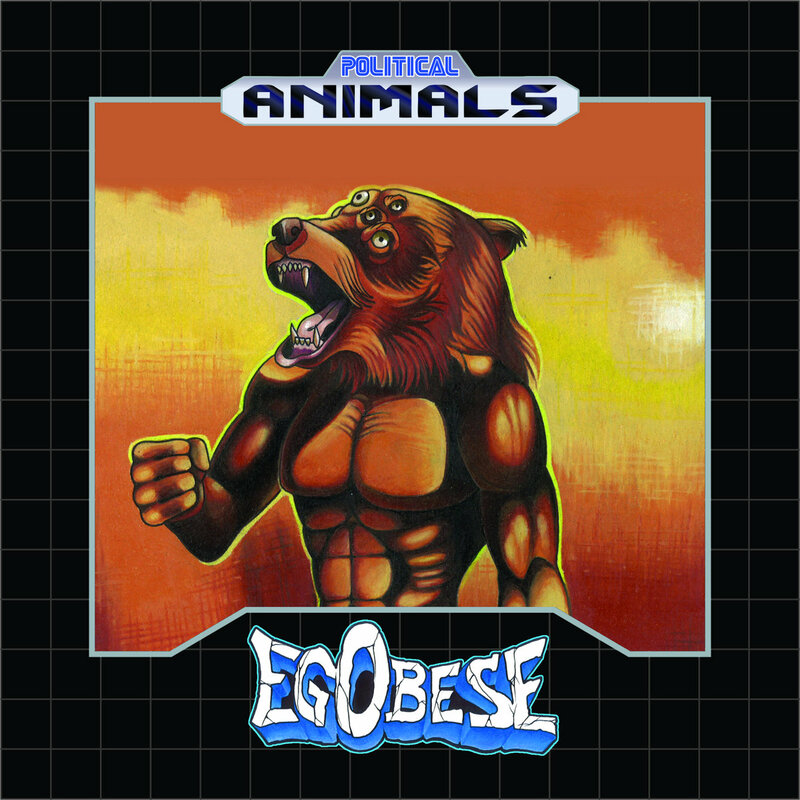 Both slick in production, yet gritty in texture, Political Animals have delivered an album that’s wholly accessible to even the most novice of hip-hop fans. 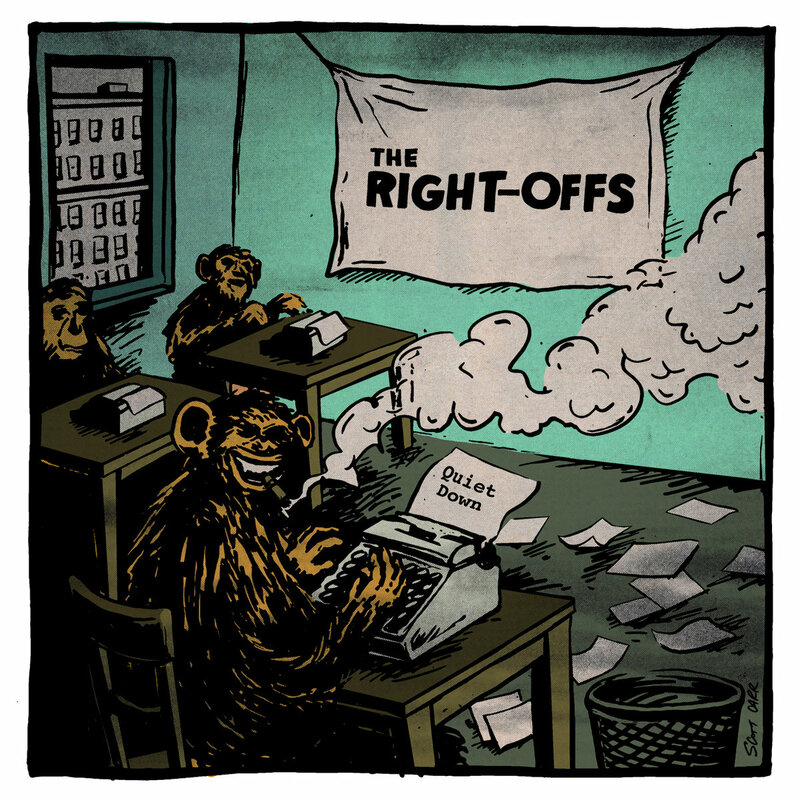 One of the most pleasant musical surprises of the last year has been The Right-Offs. This Connecticut power trio plays completely uncompromising garage rock mixed with an early punk aesthetic. It’s high energy rock n’ roll of the highest order, and for a debut full-length sounds amazingly accomplished. If MC5 had a lovechild with Elvis Costello while still dating the Buzzcocks you’d probably have a close approximation of this band’s musical lineage. They are a throwback to a time when punk rock still heavily consisted of the ‘rock’ part. This is a rollicking, spirited record from note one where every track tows the line with flawless execution. If this album is a harbinger for things to come then this band has a huge future in front of them.